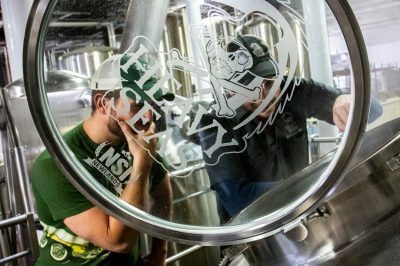 BALTIMORE, MD — Baltimore-based brewery, Heavy Seas Beer, announces the next phase of development since launching its small-batch beer project in July 2018. 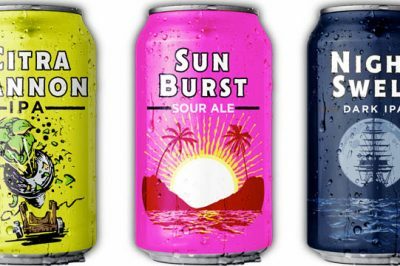 In 2019, the brewery will continue to focus on innovation with releases including a Hazy IPA twist on its flagship Loose Cannon, a Brut IPA, and a Barrel Aged Sour. The brewery will also introduce limited can releases to the program. The first 16oz can release, a Triple IPA, will debut in 4 packs this December in celebration of Heavy Seas’ 23rd Anniversary. Heavy Seas will continue its dedication to making beer that is drinkable, approachable, and executed to the highest possible standards. The small-batch project is a true reflection of a commitment to innovation, creative freedom, and imagination. Included among the first experimental beer releases brewed in the newly added 15bbl brewhouse were a Raspberry Sour, Honey Ale with cherries, and a dual sour release featuring Lemon Meringue and Cranberry Tart. Our vision: You could call it risky, you could call it disruptive, we call it fearless. It’s Heavy Seas, reinvented. We’ve entrusted our badass brewing crew with the creative freedom to brew the beers we are not known for…yet. It’s not what you expected, but we’re doing it anyway. We are Fearless. Bold. Independent. 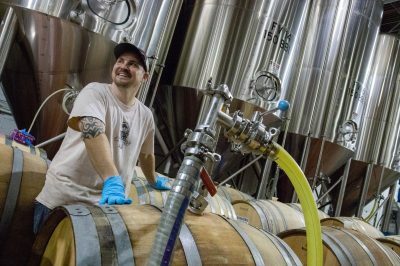 Heavy Seas Beer was founded in 1995 and underwent a major expansion in 2010 with the installation of 11 new fermentation vessels and three new brite tanks. This year, the brewery has installed a 15 bbl small-batch brewhouse and a new CB100 canning line. A full taproom renovation and expansion is also scheduled to be completed by summer 2019. Heavy Seas Beer now produces 22 core beer styles, distributes to 20 states as well as Washington D.C. and has become one of the most respected and award-winning craft breweries on the East Coast. 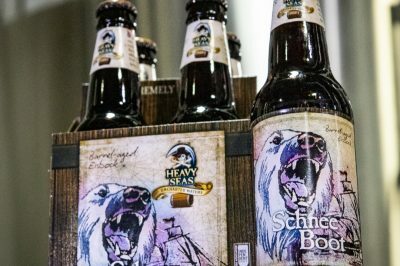 Heavy Seas was named Beer Connoisseur Magazine’s 2017 Brewery of the Year. 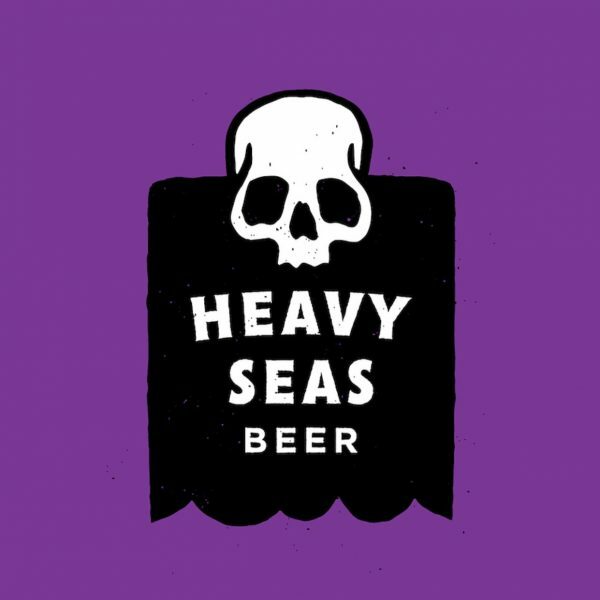 To learn more about Heavy Seas Beer, visit www.hsbeer.com or follow the brewery on Facebook, Twitter and Instagram for announcements and special event details. Heavy Seas Cannon Crew Samplers, available year-round, will include all four Cannon Crew beers: Loose Cannon, TropiCannon, Double Cannon, and AmeriCannon.